There was a time when you had to take a seller’s word on the history of his car. “Oh, sure, yeah, there’s never been any damage to this beauty, she runs like a top,” they tell you. For most people, that was good enough, though some may have a mechanic give the buyer an opinion on the car. The last thing anyone wanted to do was actually go down to the DMV and run a history report. Fortunately, the internet has changed all that. Before you even slip your mechanic a few bucks to look over your perspective new ride, you can see if there has been trouble in the past. You need the Vehicle Identification Number (VIN) of the car. There are three places where you can find the VIN code. The VIN code is a 17-character alphanumeric code that the automobile manufacturer assigns to each vehicle. Every VIN code is different, so it is like a fingerprint for your car. 2. What do I do with the VIN Code? Once you have chosen a vehicle history reporting agency, follow the directions on the site. Most sites will have the information on the top center of the page. These sites will charge for the information you receive. The prices range from a few dollars to a monthly subscription fee. 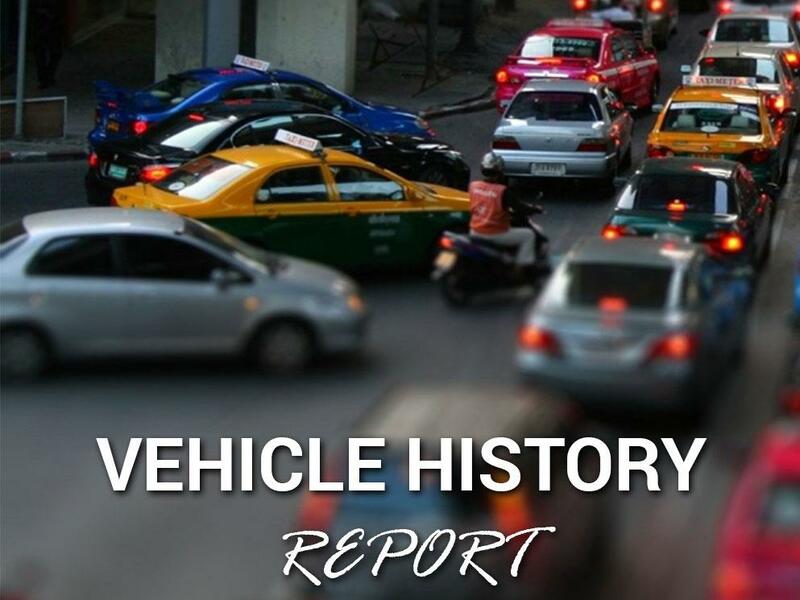 There are no truly free resources for checking the history of a car though many dealerships will offer a history report from a reputable source. Though there is a cost associated, knowing the accident and maintenance history of a car may save you thousands of dollars in repairs after the sale. Don’t just take the seller’s word, find out for sure!